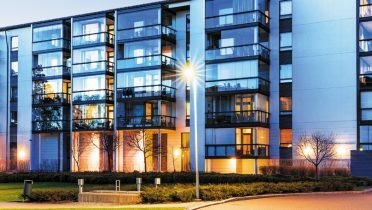 If your property or business does not have any existing cameras or CCTV equipment, Viewpoint can work with you to design and install a cutting edge, scalable, user-friendly system. What are “video analytics” and would my property benefit from using them? Once we have a clear picture, we’ll help you find a solution that will meet both your security needs and your budget. 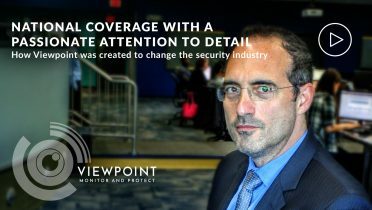 You won’t need to do any research or price comparisons – as an industry leader in video monitoring, Viewpoint is always up to speed on the latest technologies and products, and will make sure you get the right system for an excellent price. This will ensure that you’re maximizing your investment and, just as importantly, getting the right results. For more information and to arrange a free, no-obligation survey, contact us today.